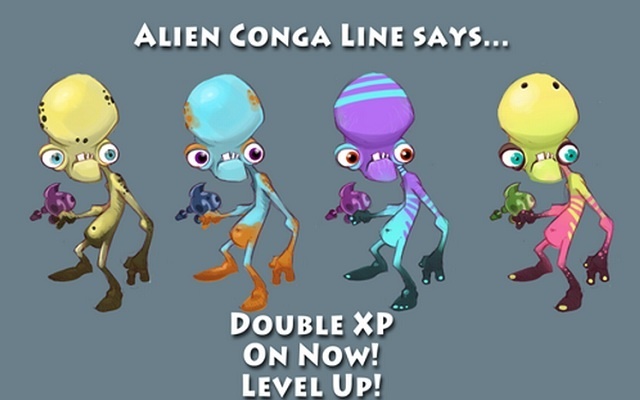 Pocket Legends’ Double XP Weekend Starts Today! The world’s first cross-platform MMO is still alive and kicking. Whether you’re just getting into it or have been around since its iOS debut back in April 2012, you’ll be happy to hear that today marks the beginning of Pocket Legends’ Double XP weekend! Embark on your quest to reach elite level status at twice the speed thanks to this XP extravaganza. You have until Labor Day to take advantage of this special, after that, it’s back to being another ordinary bear. Just hearing about Pocket Legends? No problem! Now’s the perfect time to experience the World’s largest mobile MMO. Just head over to your respective app store and download Pocket Legends today.